Dreaming of warmer weather, sandy beaches, and island breezes? 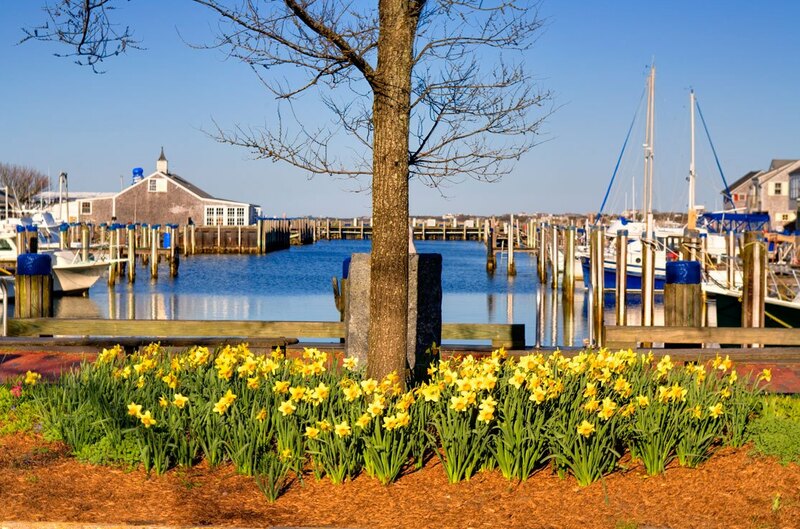 Well, add internationally renowned wines and unforgettable food to the list; it’s almost time for the annual Nantucket Wine & Food Festival! Now in its 23rd year, the exclusive festival presents another appetizing adventure from May 15-19. 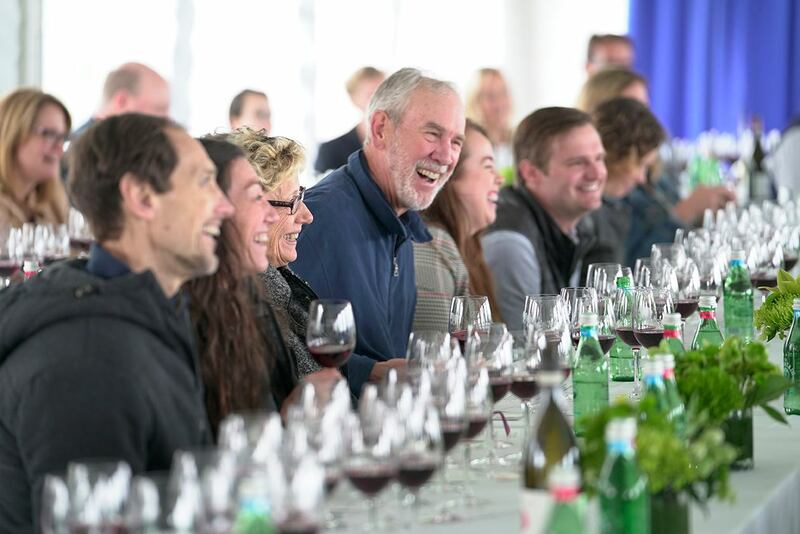 With nearly 150 winemakers, chefs, sommeliers, and presenters, the star-studded 2019 lineup of luminaries will feature movers and shakers from both the culinary and wine worlds. 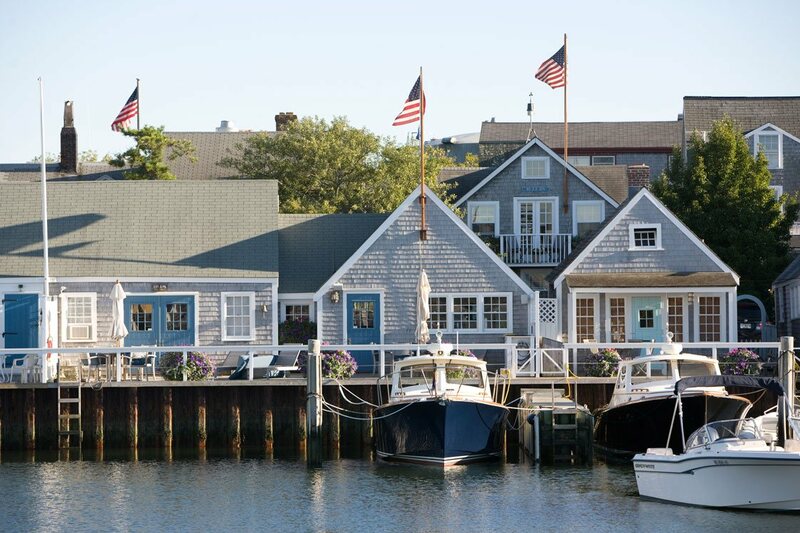 Attend wine tastings, listen in on educational seminars, and dig into delicious dinners, all within the beautiful backdrop of gorgeous Nantucket with host hotel sponsor White Elephant. Wondering what’s next in the world of wine? Take a seat with the Knights of the Wine Table: The Future of Wine and let the experts educate you on May 16. 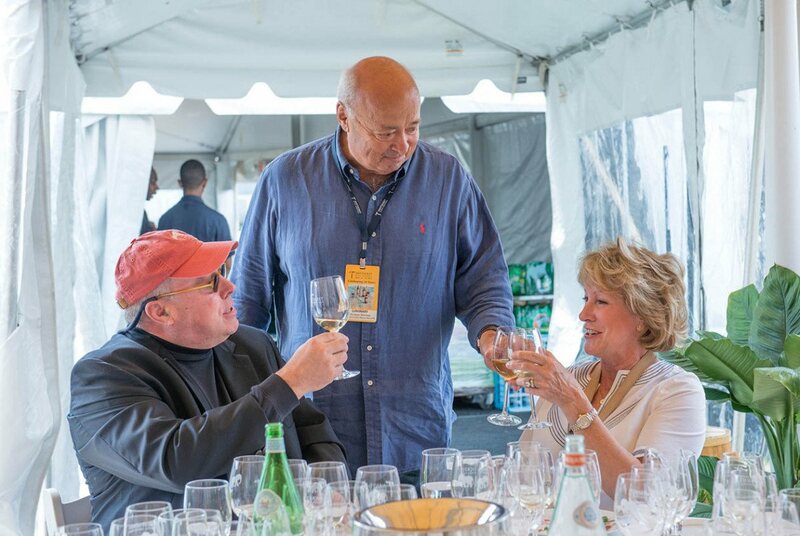 This year’s panel includes wine educator Kevin Zraly, The New York Times wine critic Eric Asimov, and Food & Wine Magazine wine editor Ray Isle. The panel will be moderated by Lingua Franca winemaker and master sommelier Larry Stone. 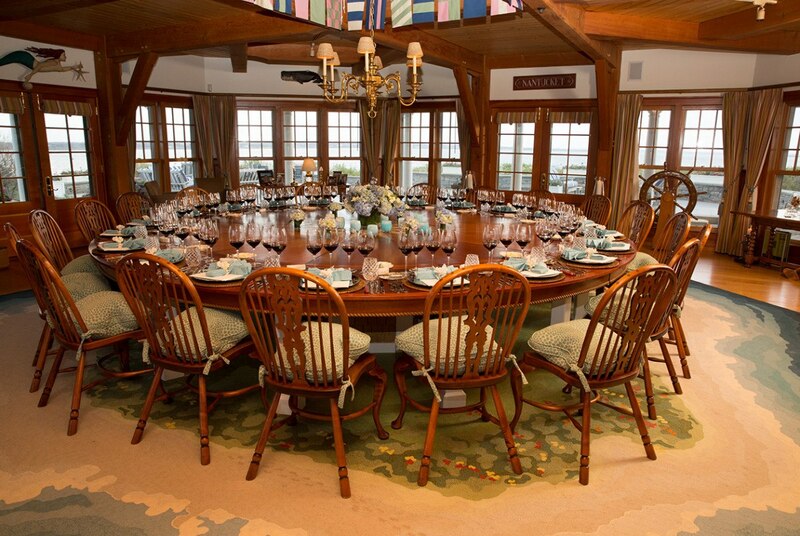 Enjoy intimate tastings and dinners in private island homes with the Great Wines in Grand Houses series. 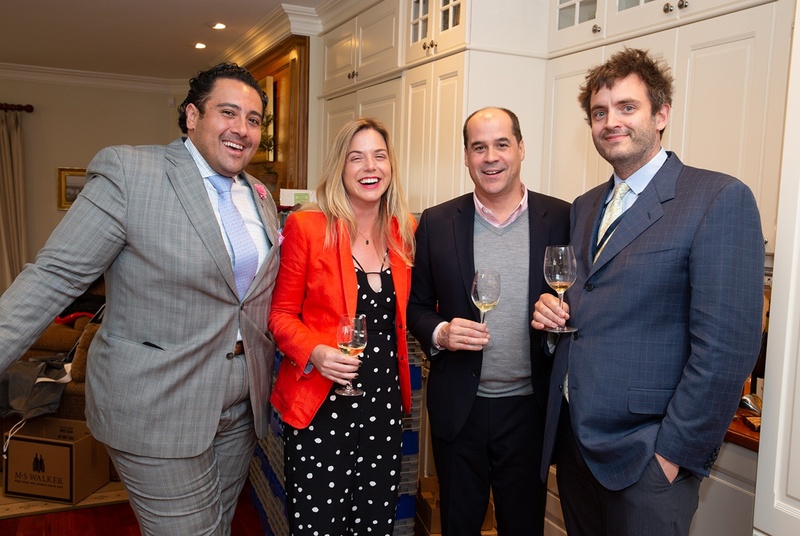 Sample some of Virginia’s world-class wines from the Blue Mountains at Great Wines in Grand Houses: RdV Vineyards Tasting on May 17 with master sommelier and RdV Estate Director Jarad Slipp. 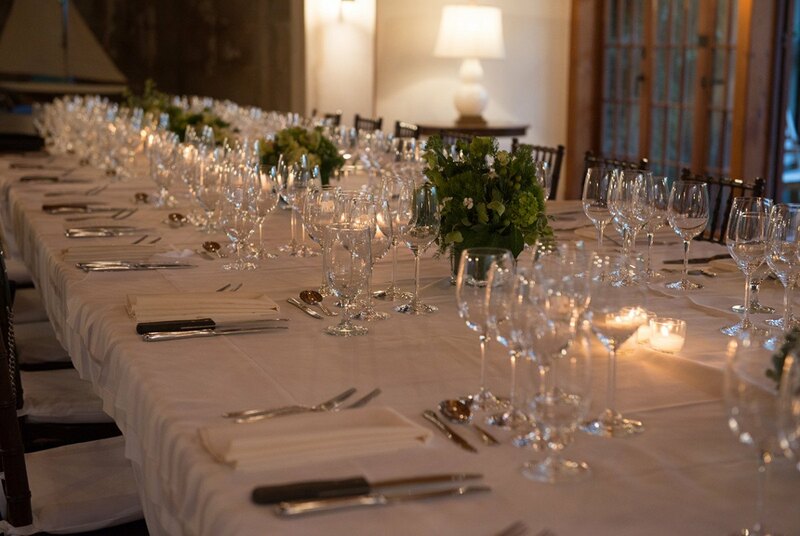 Then take a tasty tour of Tuscany’s top wines with Carlo Franchetti at Great Wines in Grand Houses: Tenuta di Trinoro Dinner on May 18. Tenuto di Trinoro’s rich reds like Cabernet Franc, Merlot, Cabernet Sauvignon, and Petit Verdot complement the Italian cuisine of James Beard award-winning Chef Karen Akunowicz from Southie’s hottest new restaurant Fox & the Knife. Appreciate American artisanal favorites at America’s Great Producers: Cheese and Wine Seminar on May 17. The insightful experience will feature Chef Chris Cordeiro of Sid Wainer as he leads the group through six award-winning domestic cheese producers paired with six American wines from Napa, Sonoma, Washington, Oregon, New York, and Virginia. Toast luxury itself at the Louis XIII Experience on May 17, featuring the most elite and masterful cognac in all its glory. Made with grapes from the Grande Champagne region of France, each decanter takes four generations of cellar masters and more than 100 years to craft. If you want some wellness with your wine, join winemaker Susana Balbo and celebrity chef Elizabeth Falkner at Namaste then Rosé on May 18. The morning starts with a yoga class, followed by Argentinian rosé and a demonstration of mindful cooking. 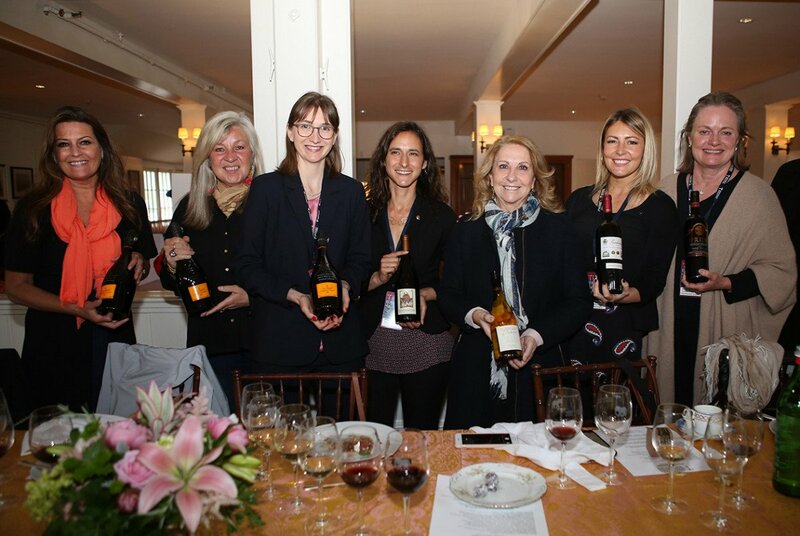 One of the festival’s missions this year is to celebrate women in the food and wine industry. In that spirit, the festival has partnered with luxury lifestyle publication Robb Report and its female-focused publication, Muse. 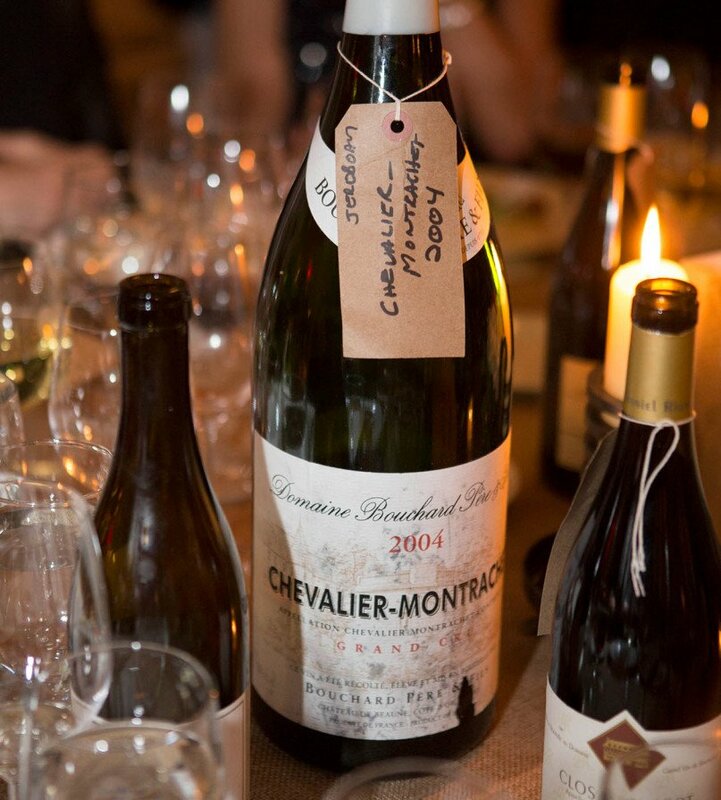 Affiliated signature events include The Dames Déjeuner, honoring women chefs, vintners, and sommeliers, and La Fête. This year’s theme is “Women in Whites” to honor an all-star cast of fabulous female chefs. These much-anticipated events will feature Chefs Karen Akunowicz (Fox & the Knife), Elizabeth Falkner, Maura Kilpatrick (Sofra Bakery & Cafe), Anita Lo (formerly of Annisa), Cassie Piuma (Sarma), and Silvia Barban (LaRina) among others. 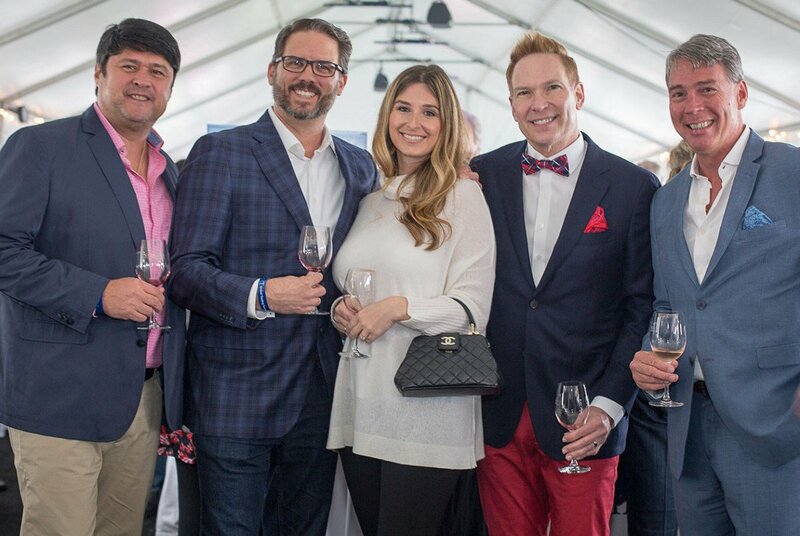 So, indulge in an island escape of food, wine, and fun this May and get your tickets today! 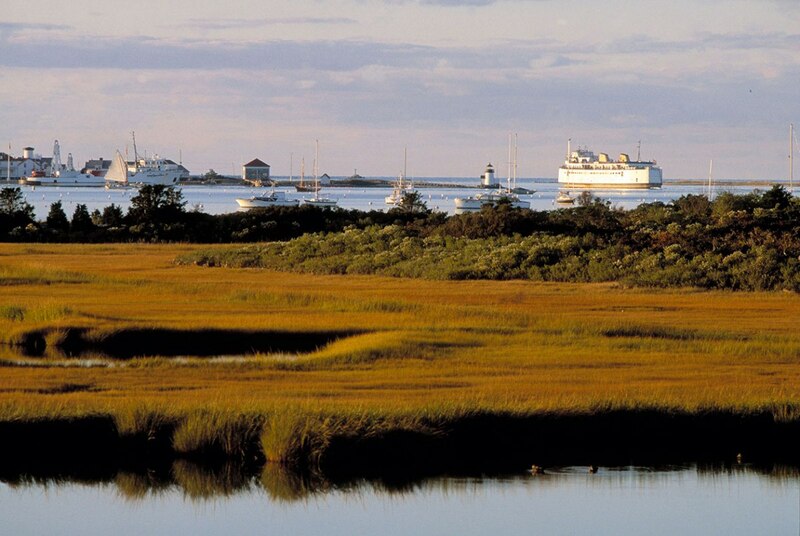 For more information and a full calendar of events, visit nantucketwinefestival.com. Click through the gallery below for more photos from past festivals!